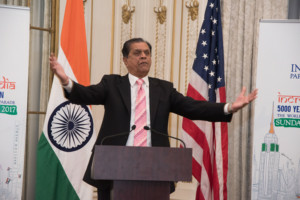 The Federation of Indian Associations (FIA) of New York, New Jersey and Connecticut kicked off its annual India Day Parade celebrations with an evening of music, cocktails and dinner at the Indian Consulate on June 28. 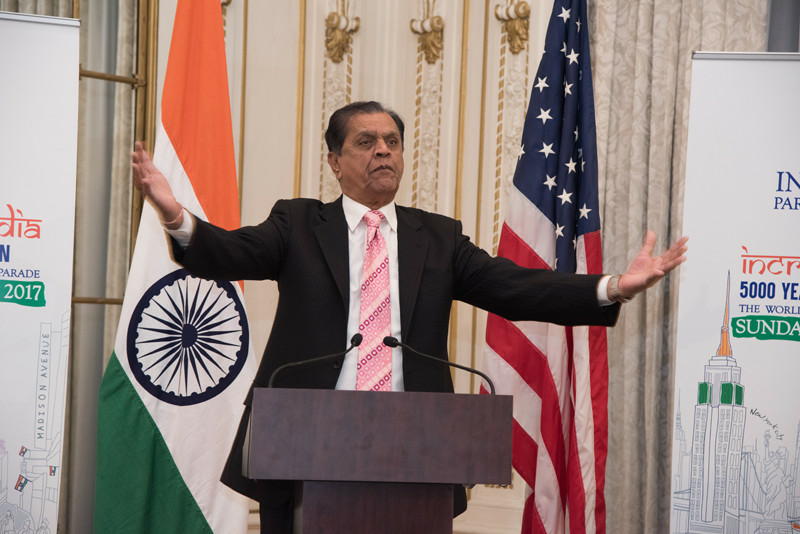 The 37th Annual India Day Parade on August 20, to mark India’s 71st Independence Day celebrations, begins at noon on 38th Street and Madison Avenue and ends at 26th Street. Food court and sponsor booths will be on 26th Street, between Park and Madison Avenues while the cultural programs will continue through 6 pm on Madison Avenue, between 24th and 26th Streets. More than 125 members of the community were in attendance at the Indian Consulate, including FIA office-bearers, sponsors and patrons. 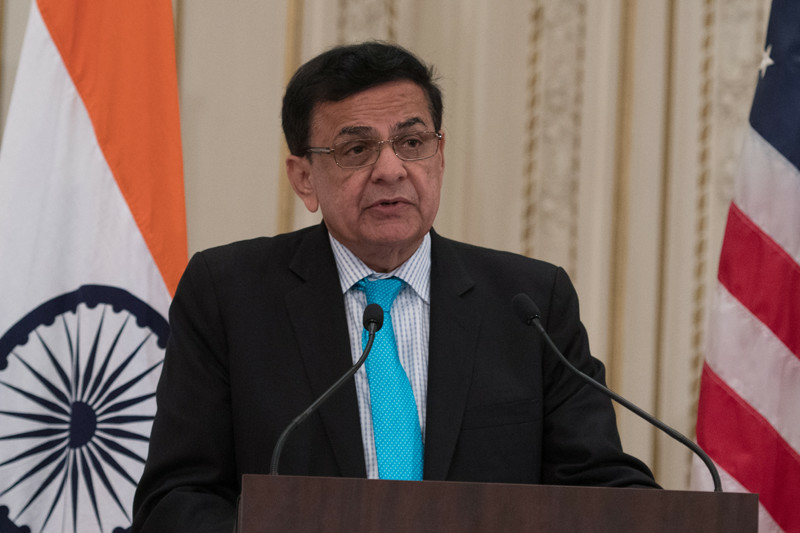 FIA chairman Ramesh Patel and president Andy Bhatia, along with more than 25 former and current FIA executive committee members, welcomed guests and took turns to announce India Day Parade program and agenda. 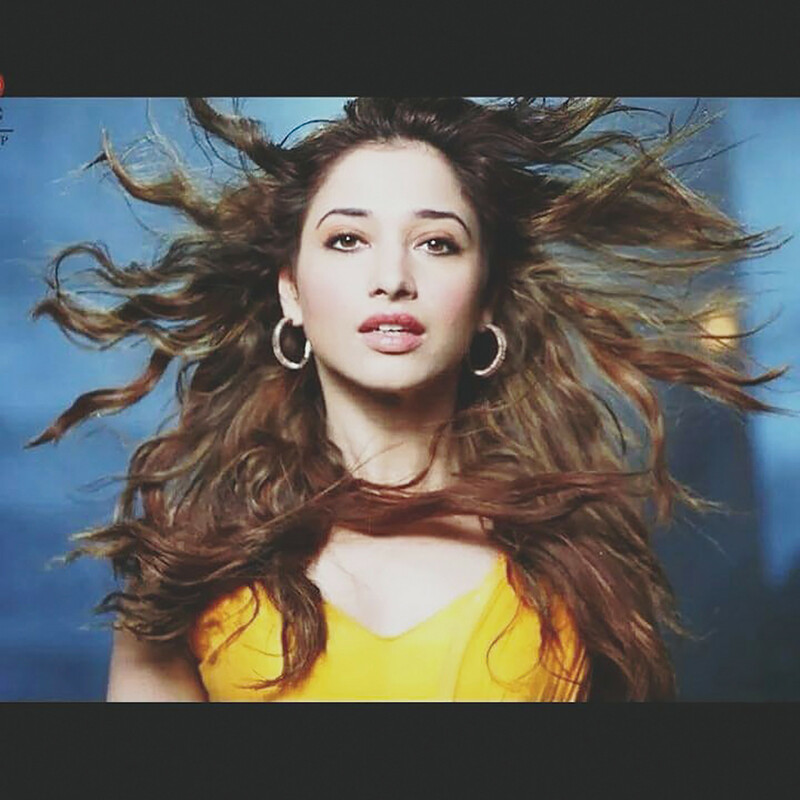 Patel announced that the dashing Rana Daggubati and beautiful Tamannaah Bhatia, both stars of the recent massive Bollywood hit “Baahubali 2: The Conclusion,” had confirmed participation in India Day Parade this year, courtesy India’s Times Media Group. He also said The Grand Marshal, usually a mainstream Bollywood star and also the biggest draw at the parade, was yet undecided and should be confirmed in a few weeks. 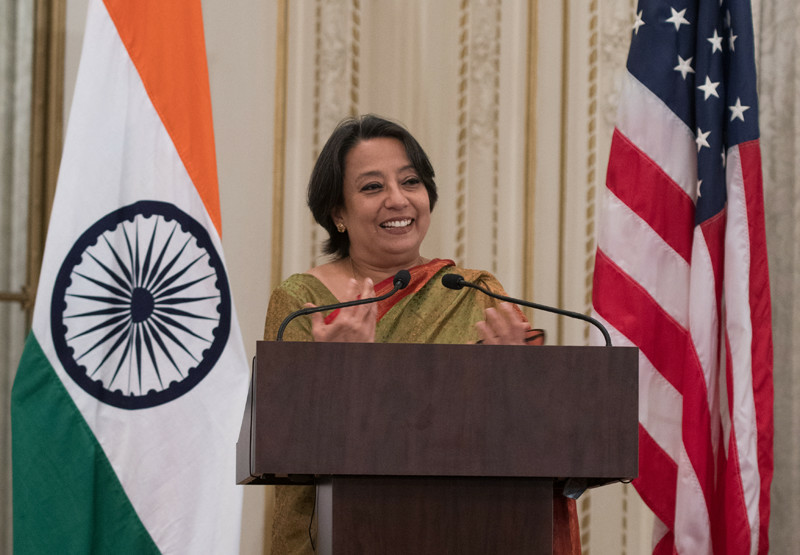 Near the start of evening’s festivities was a ceremonial lamp-lighting by India’s Consul General in New York, Ambassador Riva Ganguly Das, and FIA officials Ramesh Patel, Andy Bhatia, Srujal Parikh, Alok Kumar, Chhavi Singh, Himanshu Bhatia, Anand Patel, Dr. Sudhir Parikh, Dr. Raj Bhayani, Shobna and Dinesh Patel, Yash Pal Soi, Nitin Vohra, Chandrakant Trivedi, Kanu Chauhan, Ankur Vaidya, Bipin Patel, Jagdish Patel and Deepak Patel. The Consul General also announced that, in a first, the Indian Consulate was sponsoring a float this year to showcase India’s Northeast, its different cultures, tea gardens and investment opportunities. 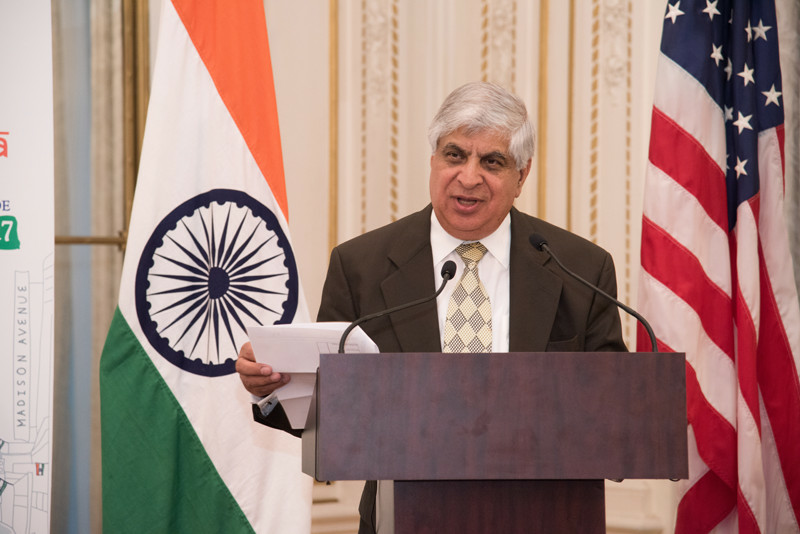 Speaking as a past president of the Federation of Indian Associations, Padma Shri Dr. Sudhir Parikh, the founder and chairman of Parikh Worldwide Media, added how the FIA throughout its history has done tremendous work in helping not only the first generation of Indian Americans, but also in continuing to help succeeding generations to feel connected to the country of their parents.